Our Deluxe Studio Chalets offer modern accommodation which is ideal for couples. The chalets can accommodate up to 2 people. The self-contained kitchen has a full sized fridge, gas stovetop, crockery, cutlery, electric frypan, microwave, toaster, kettle, complimentary tea and coffee and pod coffee machine. 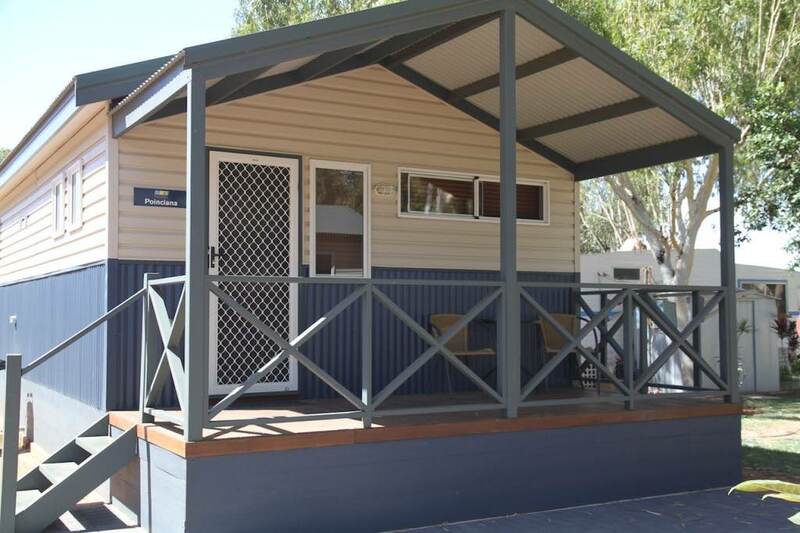 Pets permitted outside chalet on a lead on the verandah for $5.00/night per pet and for $15.00/night per pet inside a select few Deluxe Studio Chalets. Max 2 pets.